Start taking classes at Attachai Muay Thai Gym and other studios! Situated at On Nut Soi (Street) 36 is home to Attachai Fairtex (Por Somranchai), a legendary champion from Thailand. Attachai, known in Thailand as the “Left hand from god” possesses superior fight intelligence and Muay Thai techniques. Attachai uses all the weapons of Muay Thai with precise and well thought out techniques, displaying poise and balance throughout his fights. Holding a professional fight record of 200 fights, 180 wins, 15 losses and 5 draws. Champion to Lumpinee Super-Bantamweight and World Muay Thai Professional Lightweight Champion. He was awarded consecutive two years’ winner of “The Best Muay Thai Fighter of Lumpini Stadium” in the year 1997 and 1998. 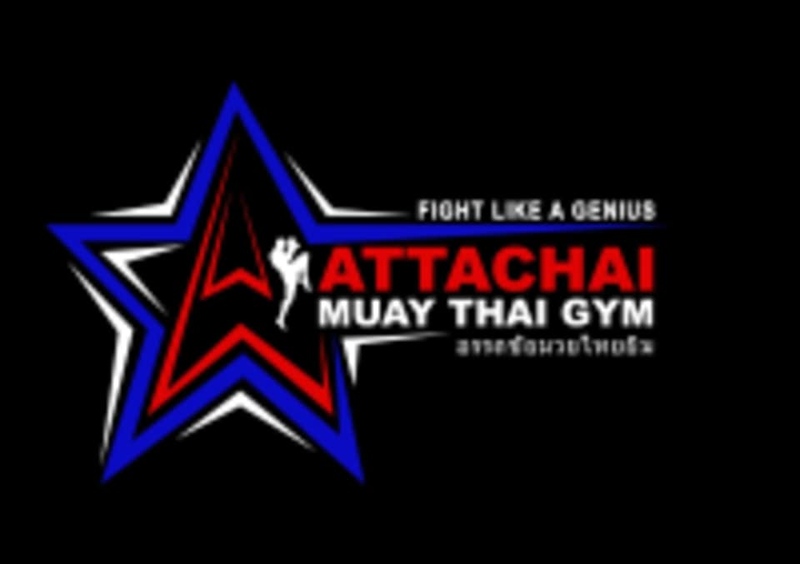 Attachai Muay Thai Gym focuses on your techniques, strengths, stamina, power, agility, speed and balance and heart. Please wear comfortable training clothes and hand/ankle wraps recommended. Attachai Muay Thai Gym is located at 900 Soi On Nut 36 Khwaeng Suan Luang, Khet Suan Luang Krung Thep Maha Nakhon 10250.
good place with a good coach. Great place for beginners. The trainers were patient and friendly.